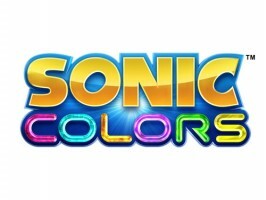 After a slow start in the first couple of weeks in Europe, we have good news to start off this week: If the actual numbers are anything close to what the independent website VGChartz is reporting of Sonic Colors‘s launch week, Americans are eating up both versions of the game. These are not Call of Duty numbers by any means; however, they are almost certain to go up when the next round is released, as week 2 numbers will factor in heavy Black Friday shopping. If it maintains or even goes up from there through the Holiday season, America will bear the lion’s share of a sales success. Both Sega and fans have to be excited. We will keep tabs on future sales estimates released.